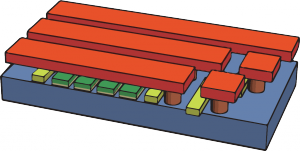 This is the third of four posts in our NAND flash ecosystem blog series. 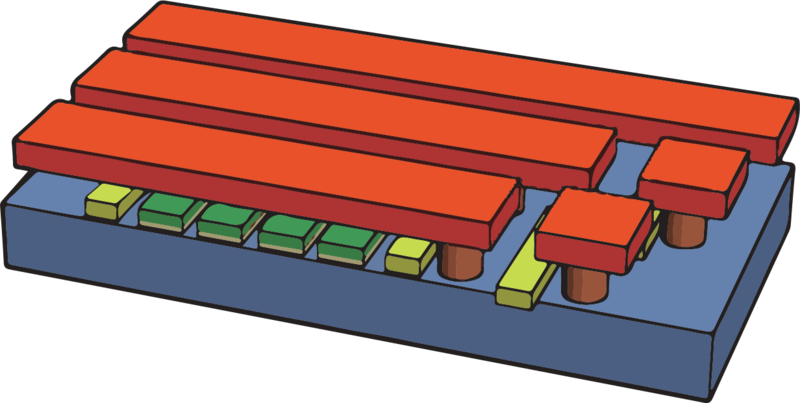 2D (Planar) NAND flash memory, as the name suggests, has a 2-dimensional structure, meaning the individual storage cells are arranged in the X-Y dimensions. Successive generations of 2D NAND have realized lower cost-per-gigabyte by shrinking the X-Y dimensions via photolithography reductions. For example, 2D NAND has gone from around 70nm 10 years ago to where it is today in the 15nm range. Of course, this is not done in one big step, but rather incremental process shrinks approximately every 1.5-2 years. For each process technology deployed, the flash manufacturer specifies the amount of error correction required for the systems using the NAND to operate reliably. In general, as the process technology shrinks, the amount of error correction increases. This has reached the point where applications such as enterprise SSDs need additional tools beyond error correction to maximize the reliability of the NAND. One reliability metric of particular importance in these applications is endurance, which is a measure of how many times you can program the flash (which is the act the storing data) before it wears out. This is where our Pathfinder and Navigator solutions come to play. Through our proprietary machine learning applied to flash memory optimization, we have developed and successfully demonstrated solutions that enable up to a 10x increase over the rated endurance of the flash. This has been verified by flash and controller manufacturers, and proven in field use by adopters of 2D NAND. 2D NAND is getting very close to reaching its scaling limit, which is why flash manufacturers are moving to 3D NAND. This opens up some new challenges, and some new opportunities.